Our 30 minute Burnout sessions offer a great racing option for groups from 2 to 12 people. A fully automated race series experience. Burnout sessions are a non hosted experience and cost $14 per person. 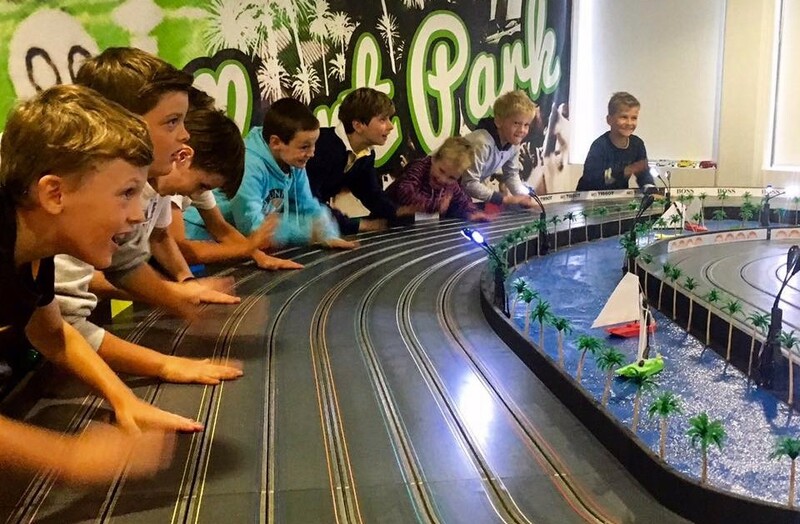 Casual Racing sessions are a fully hosted experience for groups of 10 or more, with an exciting and thrilling atmosphere that will have everyone's hearts racing. Casual Racing is for groups of 10 or more at a cost of $25 per person. To book either a Casual Racing or Burnout session please click HERE. Book a 30 Minute Burnout session online for the April 2019 school holidays, and receive a $2 discount when you enter the code TURBOTIME at the checkout. For more information about our racing options or to book please click HERE, fill out the enquiry form below, or call us on 03 9882 1391.